Logan Plumbing Service is a dedicated plumbing Maintenance contractor which has been involved with all types of plumbing maintenance solutions from new buildings to old buildings. Our hot water plumbers in Logan specialise in the installation and repairs of your Electric and Gas hot water systems. If you love a hot shower in the morning, it can be frustrating when the system can only manage lukewarm water. At Simply Drains, we have a dedicated drain cleaning vehicle with the most advanced sewer drain cleaning equipment on board. 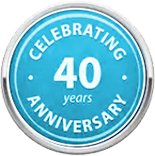 Well Established Family Plumbing Business for over 40 Years! Whether it’s plumbing, hot water problems, blocked drains or drainage problems, backflow testing or any other aspect in hydraulics, call Logan Plumbing Service. Due to the high volume of work, same day service may not be expected. Work is booked and arranged by daily phone calls or previous booked in work. 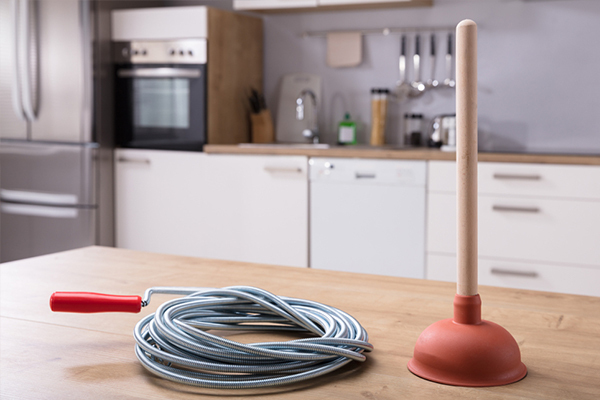 Due to unexpected plumbing issues that can arise with in plumbing maintenance.If your job has been booked and we are behind time or can not make the job our office will provide updates with a phone call. Client consideration is asked and it is not Logan Plumbing Service intention to fail our clients. We provide the same high quaitly service for all our clients and that is to finish or solve plumbing issues with each Job we attend.